Neighbourhood Houses are known as places to connect, volunteer, and become involved in the community. Many people do not realize the important work that neighbourhood houses do to help people feel a sense of belonging. This is known as social inclusion, and is particularly important when community members are experiencing a challenge or barrier in their lives. When people feel socially isolated, they often experience negative impacts to their health and well-being. At Frog Hollow Neighbourhood House, and all neighbourhood houses, our open doors and inclusive programs can make a tremendous difference and help people feel valued and motivated. We are pleased to share some stories from people who have benefitted from ANHBC neighbourhood houses through our collective work on social inclusion. Enjoy! Uprooting oneself from one’s comfort zone is not an easy feat for anyone, but Benelda found it particularly difficult. 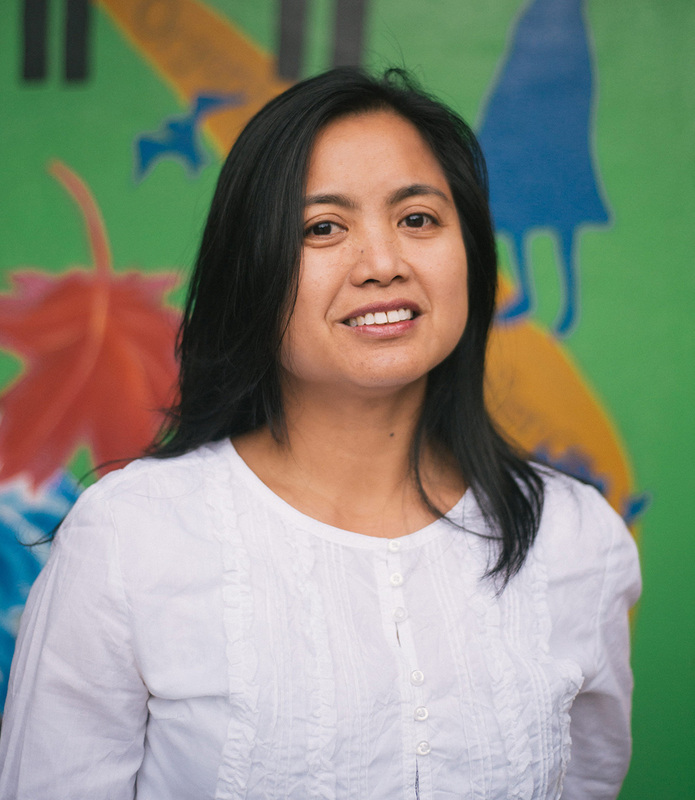 When her family immigrated to Canada from the Philippines in 2008, it was her visits to Frog Hollow Neighbourhood House (FHNH) that made her feel connected and at home. Benelda found that visiting FHNH’s family programs as a volunteer and a participant helped her to better assimilate and learn the ins and outs of the system of her new country. She credits the neighbourhood house’s training and workshops for empowering her. Through FHNH, she had an opportunity to represent the community through various activities that also helped to hone her skills and explore different places, connect with people and gain confidence due to the staff’s belief in her ability and capacity. 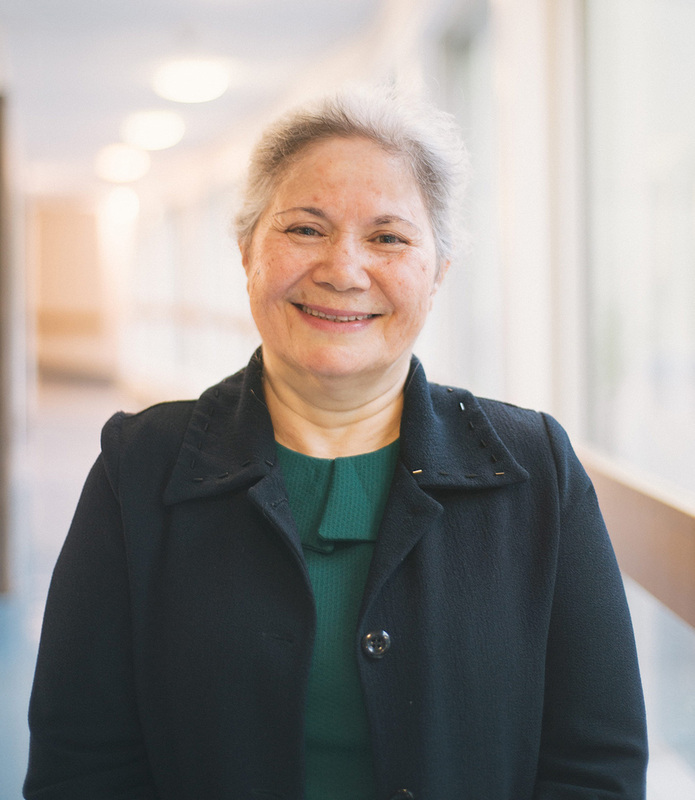 Programs such as Families Branching Out, Nobody’s Perfect, Financial Literacy Program, Neighbourhood Small Grants Program and others – which she discovered through the neighbourhood house – have also helped Benelda find success in her new homeland. Barb was homeless for eight months and suffering from multiple barriers and mental health issues – including post-traumatic stress disorder (PTSD) and depression. 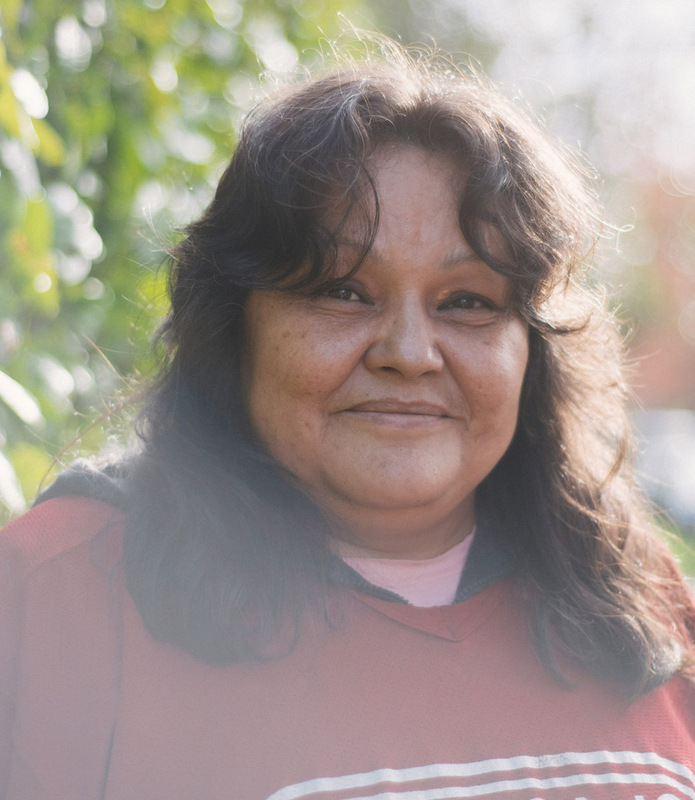 Originally from Brunswick House First Nation outside of Chapleau, Ontario, Barb’s poor health kept her indoors after she moved to the Mount Pleasant neighbourhood. From then on, she isolated herself from the outside world. Barb’s health and medical concerns are challenges she faces on a daily basis. Along with arthritis, she has also developed asthma. After much encouragement and many invitations, she finally decided to give the Kwayastsut Community Engagement Program a try; her depression and sadness had finally become too much to bear. Barb says she made the right decision with the program, and it makes her feel good to be part of something small but valuable in her life. She now realizes that she can go out and do things without fear – which stemmed from financial worries, anxiety around socializing, and feeling she could no longer do the things she could do before her disability. The Mount Pleasant Neighbourhood House has worked to turn her insecurity around for Barb – helping to build her self-esteem and gain the encouragement she needed to do something different for herself. With a lack of all-ages, safe, sober spaces to meet other LGBTQ2S youth and express one’s identity, it’s easy to feel like the only queer in your community. This is exactly what Kiko was facing in high school upon moving to a completely new community, feeling isolated and struggling with mental illness at 16 years old. Just as Kiko was beginning to come to terms with their identity, it became harder for them to relate to both straight and cis friends… and harder to express themself. 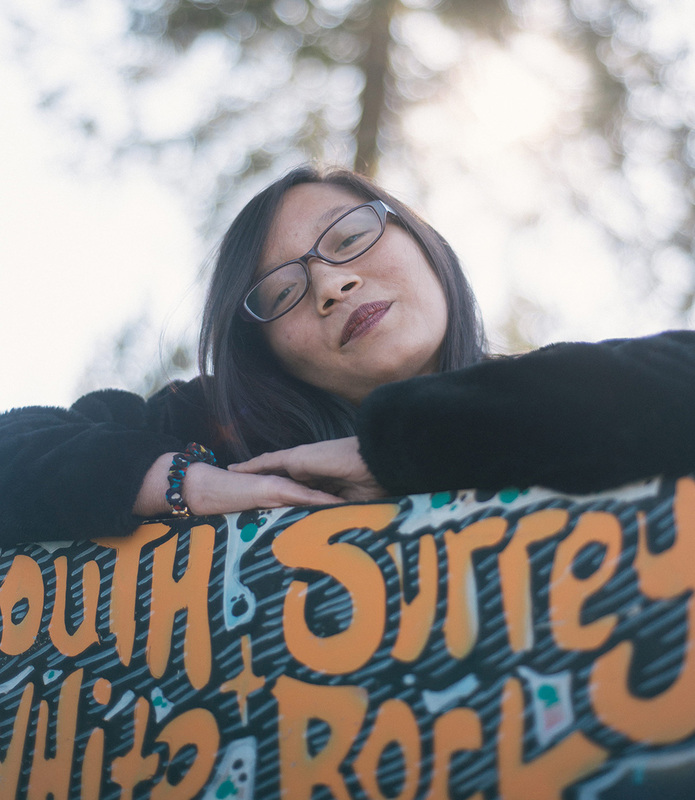 Around the same time, Kiko was seeking out the volunteer hours needed to graduate and joined the South Surrey/White Rock (SS/WR) Youth Collective – a safe haven for them. In fact, the SS/WR Collective is a diverse group of youth, aged 13-24, who work together to create a safe, sober, inclusive space for youth to connect, create and innovate. This is just what Kiko needed. A volunteer for three years, and now a staff member at Alexandra Neighbourhood House, Kiko has had the chance to develop and run LGBTQ2S drop-in programs and events, including a Queer Prom attended by youth from across the Fraser Valley. Not only does Kiko now have a supportive network of queer friends, they serve as an inspiration to others. Kiko has been inspired to continue working in the community to help ensure other LGBTQ2S youth have the same opportunities to connect with each other. 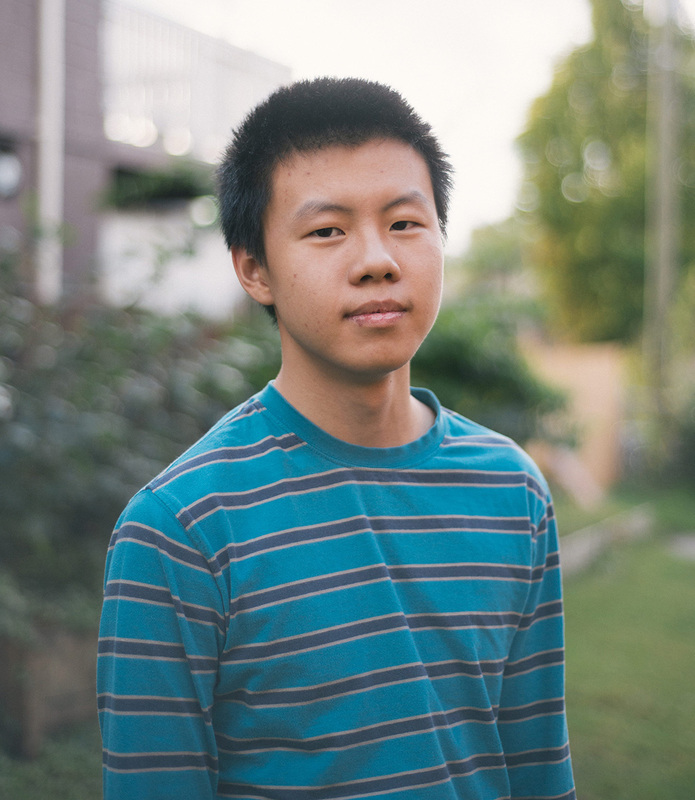 John came to the Cedar Cottage Neighbourhood House (CCNH) as a quiet and timid eighth grader who struggled to connect with his peers and others within the community. Before joining CCNH, John’s world had felt quite small… simply going from school to home most days. But slowly and over time, this neighbourhood house grew to be like a second home to John and allowed him to flourish in his community. As a participant of Cedar Cottage’s Summer Youth Projects program, John decided he wanted to connect more with his elders and created the important “Seniors Stories.” Through this project, he reached out to local seniors who volunteered with Cedar Cottage and documented their experiences – including how they came to be part of the neighbourhood. John’s stories carefully and thoughtfully documented the immense struggle, resilience and hope of these elders. Empowered by these stories and experiences, John has formed meaningful relationships and become an ambassador for Cedar Cottage. In this role, John helps welcome new youth to CCNH and works to make sure they feel comfortable at this neighbourhood house – just as he now does. Through CCNH’s encouragement and programs, John has grown to become an inspiring and thoughtful leader among his peers. Many immigrants and refugees whose first language is not English end up feeling isolated and very alone. Even though she is sometimes driven to isolation because of the language barrier, Masi reaches beyond this by using her sewing skills through a Kitsilano Neighbourhood House volunteer program to facilitate weekly sewing, knitting, and crochet classes in her home. This gives Masi a chance to practice her English and make new connections. Through these classes, Masi creates a welcoming space by providing tea and snacks. As a result, her home has become a friendly and inclusive hub of warm conversation. Indeed, some participants are known to come only for the conversation and company – and many are now asking that these classes be held twice a week. An avid cook, Masi also often shares her food with staff and residents. She participates in potluck lunches at Kits House, where she shares the Persian food that she has prepared alongside other participants. She and her husband also share their love of music with the local community by performing the violin and drums at various Kits House events. Despite the language barrier, Masi has been on several trips organized by Kits House over the past year, including visits to the George C. Reifel Migratory Bird Sanctuary, Grouse Mountain, the H.R. MacMillan Space Center and UBC Botanical Garden. J.L. 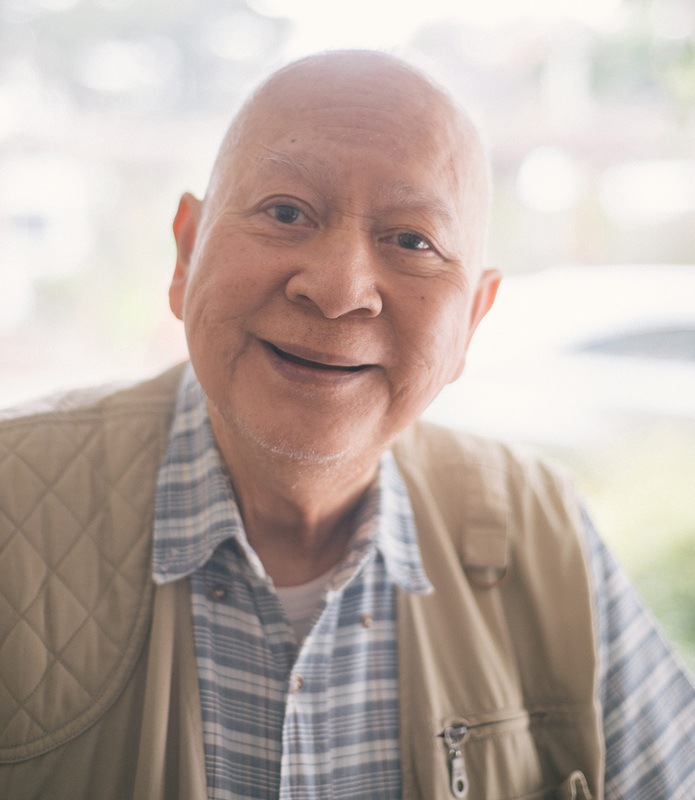 is a participant in Gordon Neighbourhood House’s Seniors in Action program, which promotes physical activity, social inclusion and independence for seniors who live in Vancouver’s West End. Shortly after the death of her husband about a year ago, J.L.’s neighbour started to bring her to the community lunches at Gordon House to meet new people and socialize with other seniors. Over time, J.L. joined the seniors’ lounge discussion group, then the walking group, and recently the in-house Seniors’ Advisory Committee where she now advocates for seniors’ needs. She has also taken on volunteering in her community, and assisted on a Small Grants project with her fellow neighbours. Throughout J.L.’s involvement at Gordon House, she has expressed how important it was for her to feel she could join the activities at her own pace and that the programs provided a safe space for everyone. After her husband passed away, J.L. 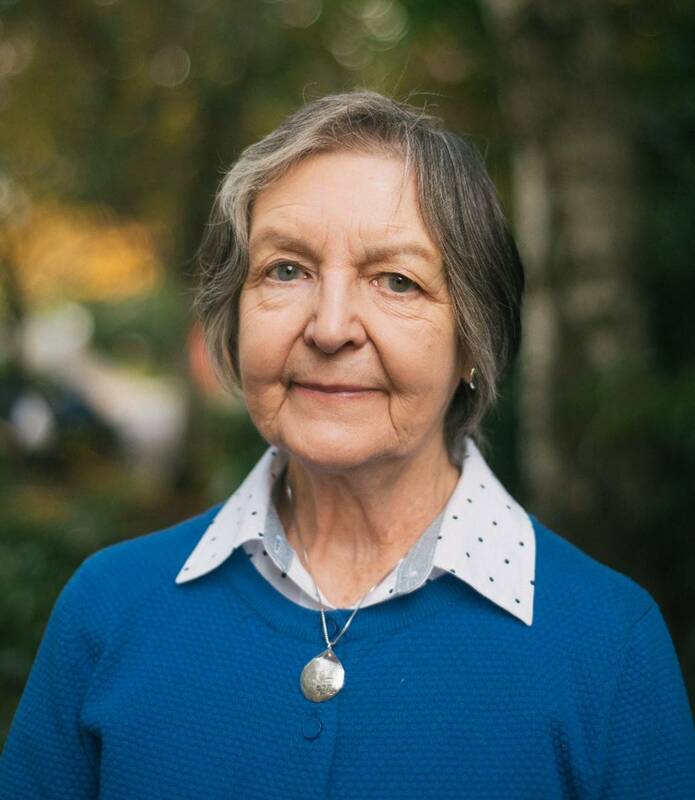 became very aware of the potential to become isolated and fall into deep depression – but credits the Gordon House for giving her a sense of community and much-needed support during an incredibly dark time.